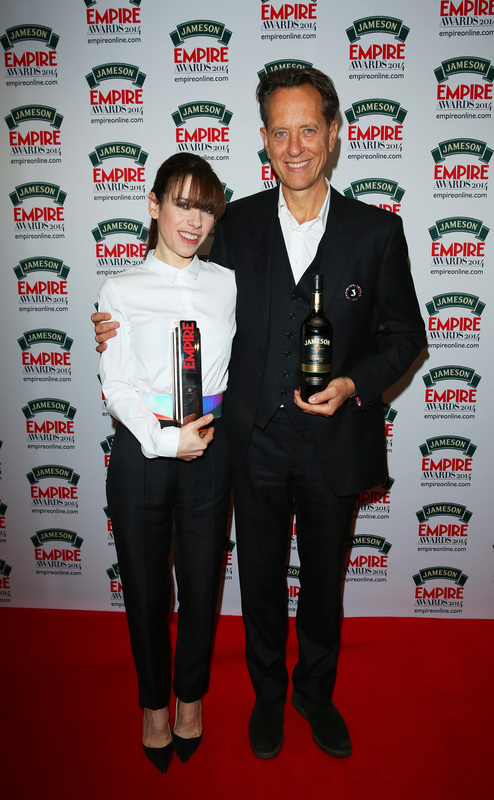 London, 30 March, 2014: The best films and filmmakers of the past year, as voted for by the cinema-going public, were honoured this evening at the 19th Jameson Empire Awards. Film fans from the UK and around the world selected their cinema highlights for the awards, which honour blockbusters, independent filmmaking and home-grown British films. 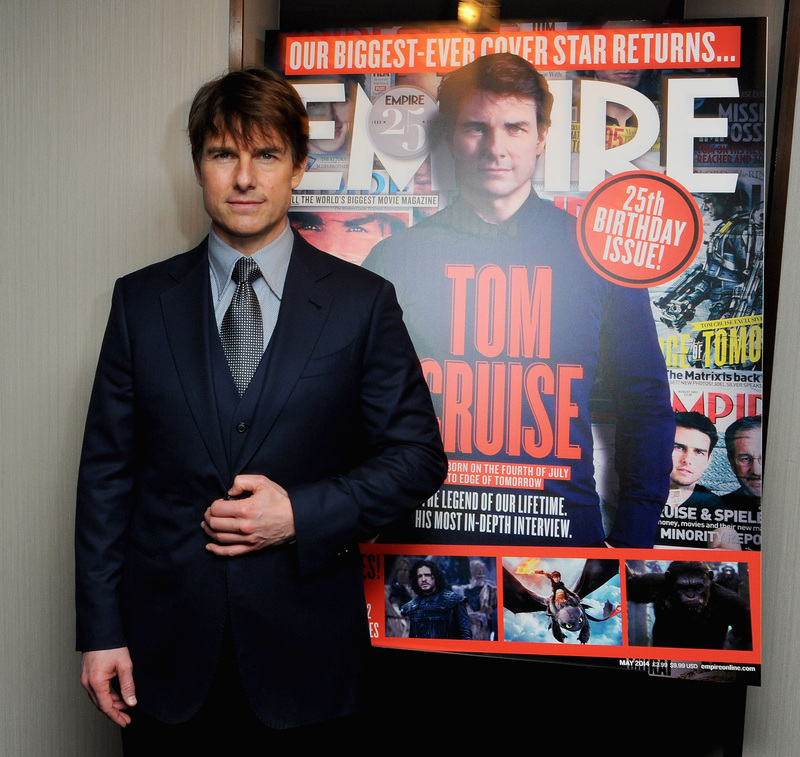 To celebrate 25 years of the magazine, Empire bestowed two special Lifetime awards on star guests Tom Cruise and Arnold Schwarzenegger. Current Empire cover-star Cruise was presented with Empire’s Legend of Our Lifetime award by Rosamund Pike. Acknowledging his stellar career to date, the magazine highlighted his outstanding work on Top Gun, Mission Impossible, Jerry Maguire and Interview with the Vampire. The Action Hero of Our Lifetime award was bestowed to action legend Arnold Schwarzenegger who was honoured for his performances in a host of well-loved action movies including True Lies, The Terminator series and Total Recall. 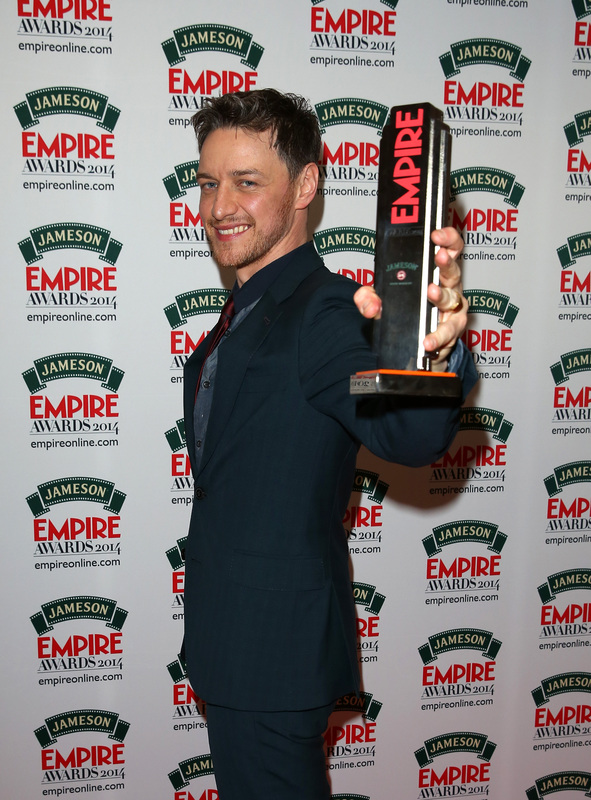 Two further special awards were presented by Empire to Hugh Jackman and Simon Pegg. 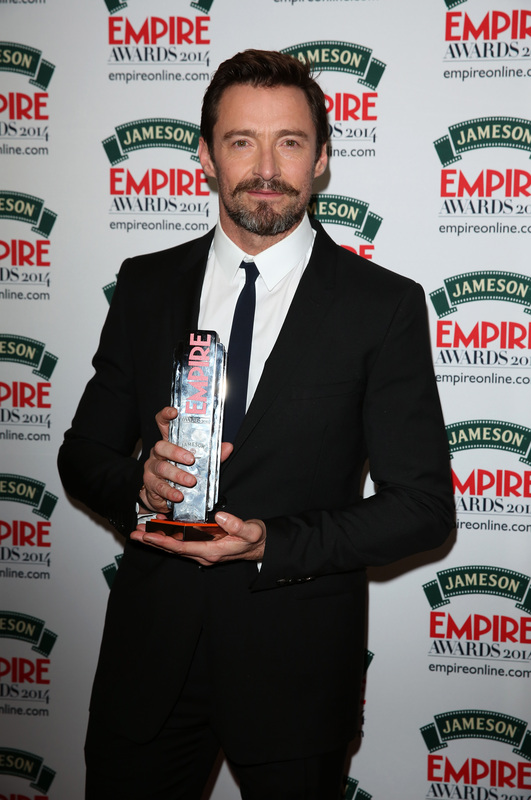 Jackman attended the ceremony to receive the Empire Icon award presented by Jameson Irish Whiskey while Simon Pegg collected the Empire Hero award. Pegg joins an illustrious list of previous winners that includes Daniel Radcliffe, Michael Fassbender, Keira Knightley and Jude Law. Pegg’s recent film The World’s End scooped Best British Film in what was to be an outstanding evening for British filmmaking talent. James McAvoy and Emma Thompson took the Jameson Best Actor and Best Actress presented by Max Factor awards and Alan Partridge: Alpha Papa was awarded Best Comedy presented by Magic 105.4. In addition, Oscar® and BAFTA-nominee Sally Hawkins received the award for Best Supporting Actress for Blue Jasmine. Joining Hawkins in the new supporting actor categories – introduced this year to acknowledge the extensive breadth actors shortlisted by readers – was Michael Fassbender who won the Best Supporting Actor presented by The National Lottery award for his role in 12 Years a Slave. Actors new to our screens were honoured in the Newcomer categories with Margot Robbie collecting the award for Best Female Newcomer presented by Max Factor for her exceptional performance in The Wolf of Wall Street while Aidan Turner collected Best Male Newcomer presented by Tresor Paris for his role in The Hobbit: The Desolation of Smaug. Peter Jackson’s epic sequel also took a second award for Best Sci-Fi/Fantasy Film presented by MediCinema. Another film scooping multiple awards was Gravity for which helmer Alfonso Cuarón triumphed in the Best Director category and which received the prestigious Best Film accolade, presented by Sky Movies. 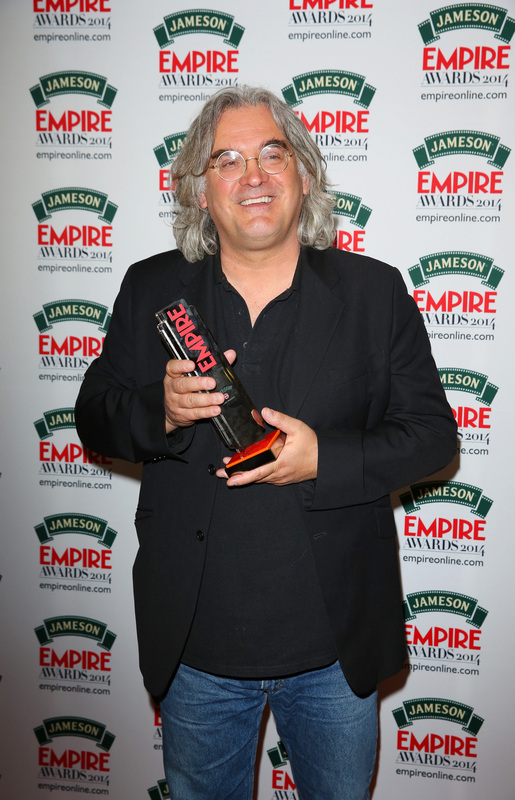 As previously announced, British director Paul Greengrass also received the Empire Inspiration Award, presented by Mazda Motors UK, for his work on the Bourne trilogy and recent commercial and critical success Captain Phillips. The Jameson Empire Awards continue to recognise the diverse tastes of cinema-goers, with awards dedicated to popular genres including Best Horror which went to The Conjuring, and Best Thriller presented by Quaglino’s awarded to The Hunger Games: Catching Fire. 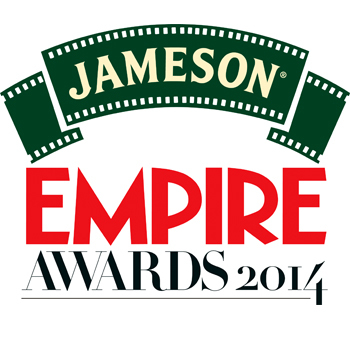 The Jameson Empire Done in 60 Seconds short film award-winner was David Smith from the UK for his remake of There Will Be Blood. Smith was on a shortlist of 24 contestants from 16 countries , nominated by Empire readers, which was then whittled down to the Top 5 by the judging panel which included: Ben Wheatley, Jon S. Baird, Edith Bowman, Alex Zane and Editor-In-Chief of Empire Mark Dinning, who finally picked their winner. Also present at the event this evening were nominees, presenters and guests including: Tom Cruise; Arnold Schwarzenegger; Kate Beckinsale; Darren Aronofsky; Hugh Jackman; Rosamund Pike; Simon Pegg; JJ Abrams; Margot Robbie; Steve Coogan; Jonathan Ross; Emma Thompson; The Inbetweeners cast; Sarah Harding; Stephen Fry; Edith Bowman; Brian Cox; Richard E Grant; Will Poulter; Douglas Booth; Mark Gatiss; Paul Greengrass; Celia Imrie; Sally Hawkins; James McAvoy; Armando Iannucci; Hayley Atwell; Logan Lerman and Professor Brian Cox. The 19th annual Jameson Empire Awards were once again held at Grosvenor House, a JW Marriott Hotel, in Park Lane in the heart of London’s Mayfair.